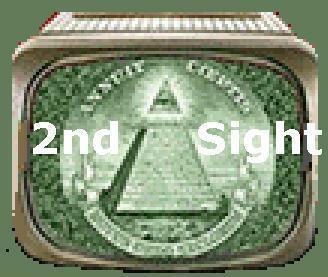 2nd Sight Research is a private, donation-funded think tank. please help us keep information and analysis flowing. Join us as we explore new and old ideas of how to live harmoniously in a changing world. and you won't be standing alone. offers updates and opportunities for your input and discussion on current news. warfare, terrorism, historical and cultural perspectives, technology, space, science, and new discoveries. Share your questions! Share your ideas! Share articles! Share your opinions! 2nd Sight Group Newsletter Archive Index at Yahoo!